Pahia Cooper has joined LifeJourney’s Australia team as Program Manager for Education. 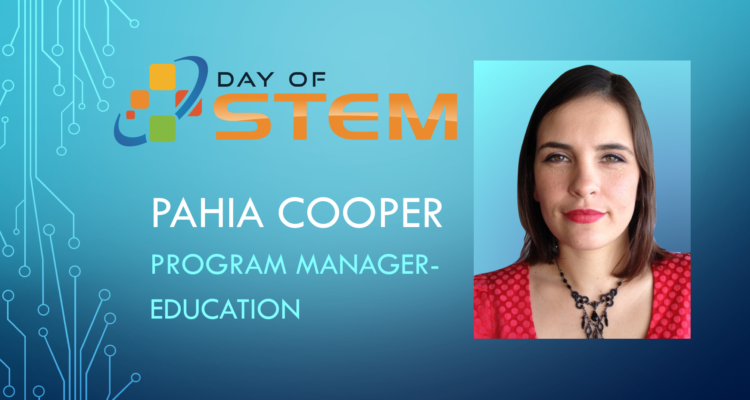 Pahia will work directly with schools and teachers across Australia to increase the adoption of the Day of STEM platform and will be based in Brisbane. Pahia began her career in a cytogenetics laboratory after graduating with a Bachelor of Science from The University of Queensland. After working in the laboratory, Pahia realised her true passion of communicating the importance of science to the public. Pahia then moved to Canberra to work on the Questacon Science Circus program and study a Graduate Diploma in Science Communication at The Australian National University. At Questacon she learned how to harness her passion for all things STEM through a range of engaging techniques and communication mediums. As a native Queenslander, Pahia has recently worked in student engagement and teacher professional development across government, university and non-for profit scientific organisations across the state. Pahia is a member of the Australian Science Communicators and Science Teachers Association QLD. She is currently studying her Graduate Diploma in Education and is looking forward to working with teachers to expand their STEM teaching toolkit and help students explore STEM career options.